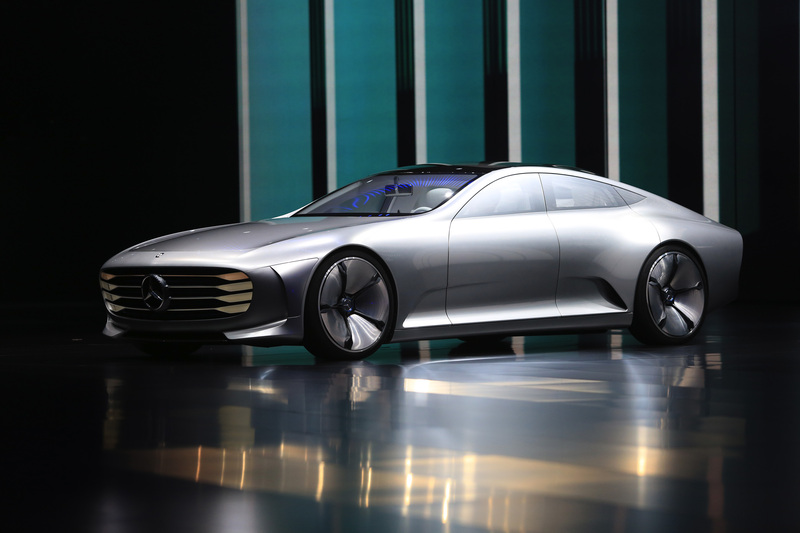 The 2015 Frankfurt Motor Show saw some cool automobile concepts from various manufacturers. Off all, here are the coolest ones. 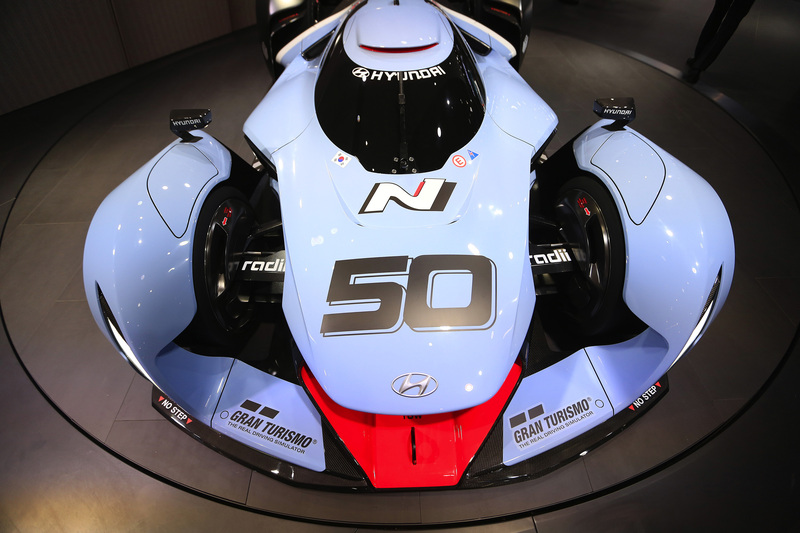 Hyundai N 2050 Vision Gran turismo brings life to a virtual car. The N performance brand is a new division by Hyundai, which tries to prove its motor sports capabilities with this concept. 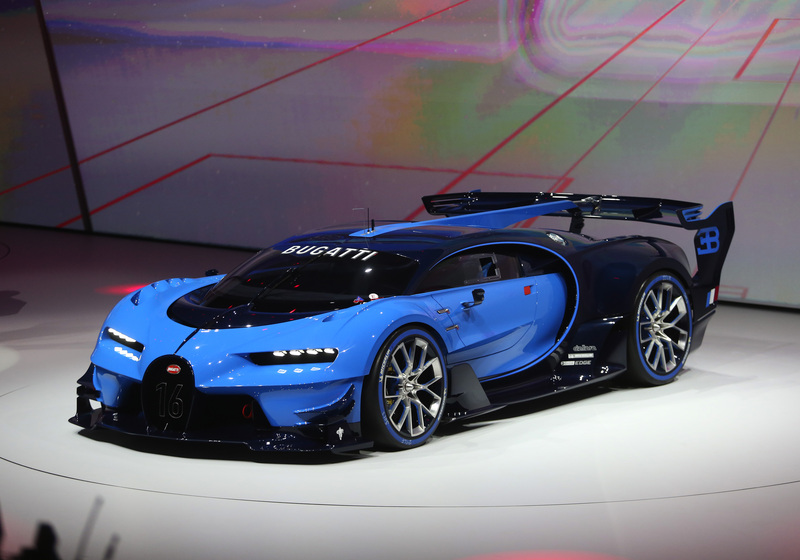 Bugatti Vision GT a virtually designed vehicle which featured in Gran turismo 6 video game, comes to life in a physical form at the 2015 Frankfurt motor show. Based on the Le-Mans type 57 heritage model with the future design language of Bugatti focuses on outright performance and a number of mods have been performed to decrease weight and increase performance. 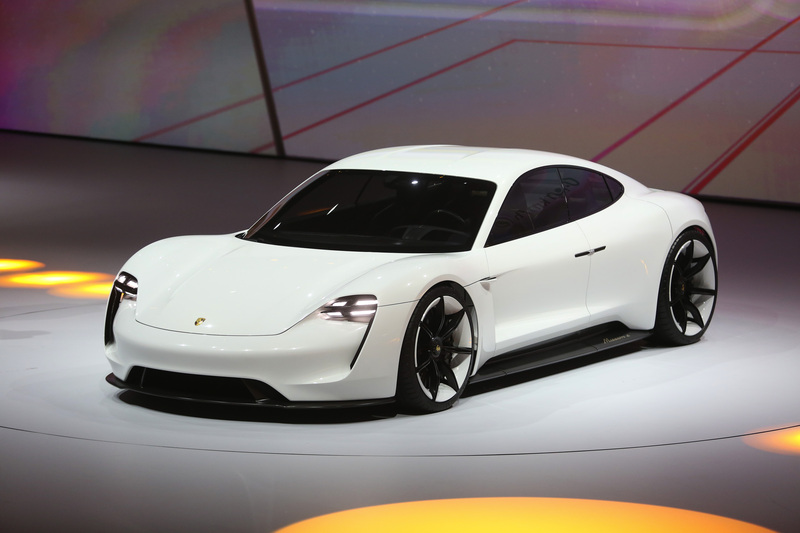 Porsche Mission E concept electric vehicle long driving range and fast charging (80% in 15 minutes). 0 to 100 km/h in 3.5 seconds and capable of 500 km on a single charge. An in vehicle entertainment system with gesture sensitive interface. Combining a 2 wheeler and 4 wheeler creating an open air vehicle. 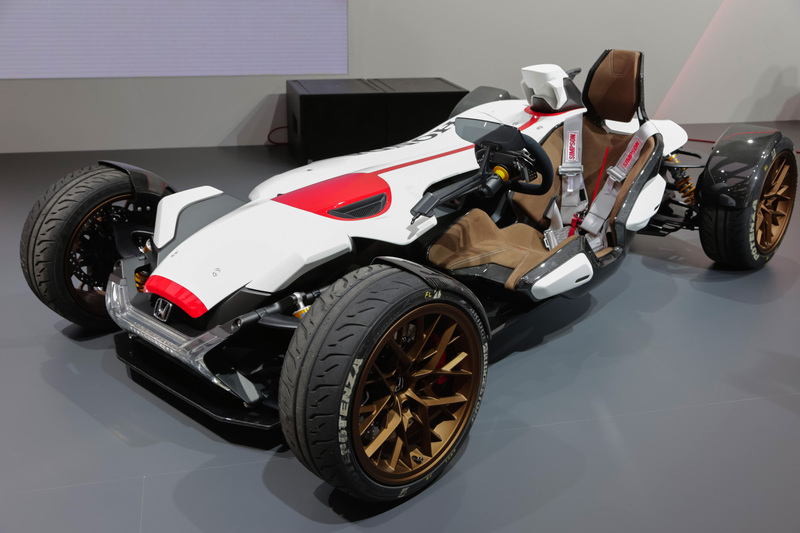 It borrows a 999 cc V4 engine from a bike revvable up to 14000 RPM, 215 horsepower and 87 pound-feet of torque in a car that weighs just 893 pounds. The concept is the result of an annual worldwide contest the Japanese automaker hosts. Jaguar XE Revealed.Exhaustive details inside.